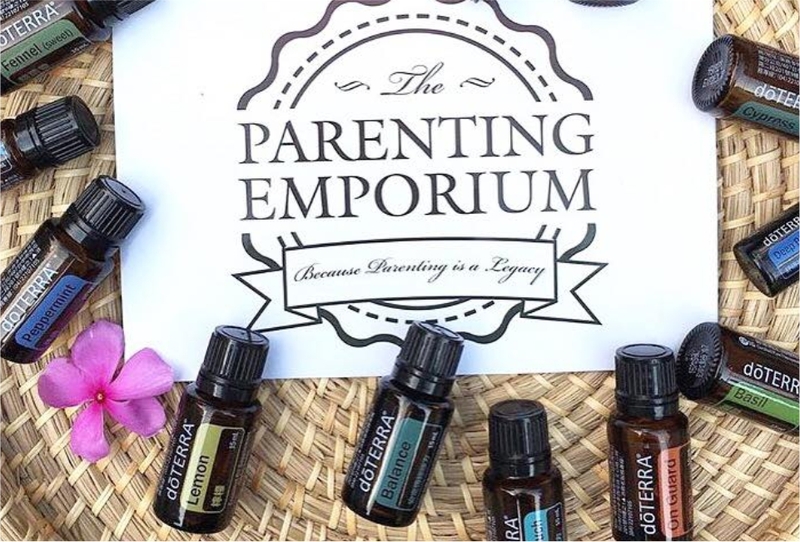 The Parenting Emporium is proud to carry these “Brands That Give Back” (BTGB) – businesses that are committed to going beyond making a profit and giving back to the community by helping those in need. 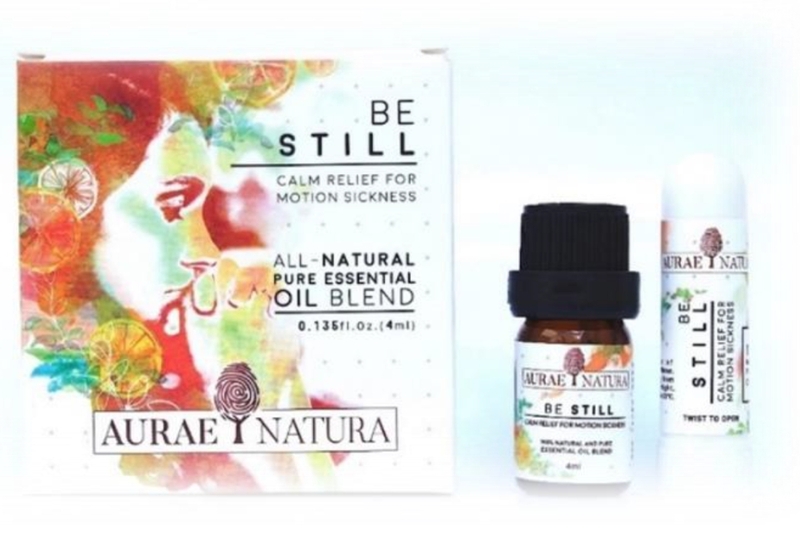 Aurae Natura Essential Oil blends are made from plant-based ingredients—this means that you get to enjoy products that are free from harmful, synthetic toxins. Only 100% pure and unadulterated oils are used in the brand’s formulations, and all of them are sourced from organically certified farms. 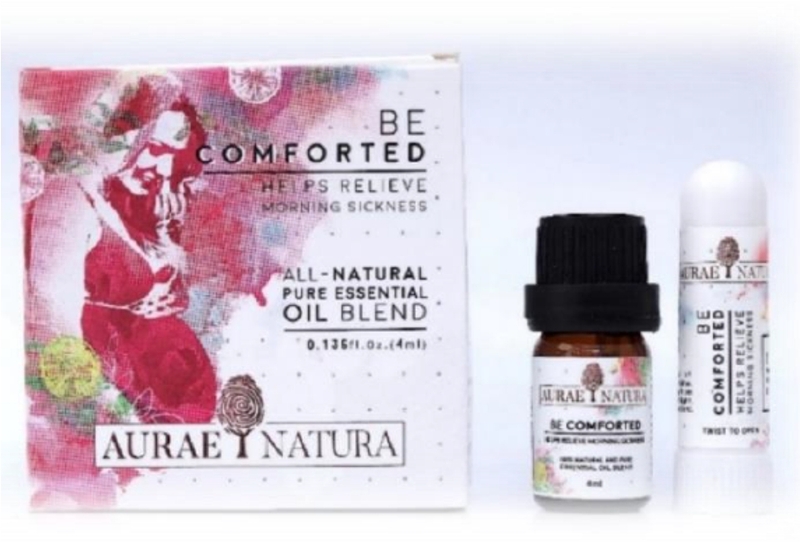 Beyond that, you’ll be glad to know that Aurae Natura is proudly Filipino-made. 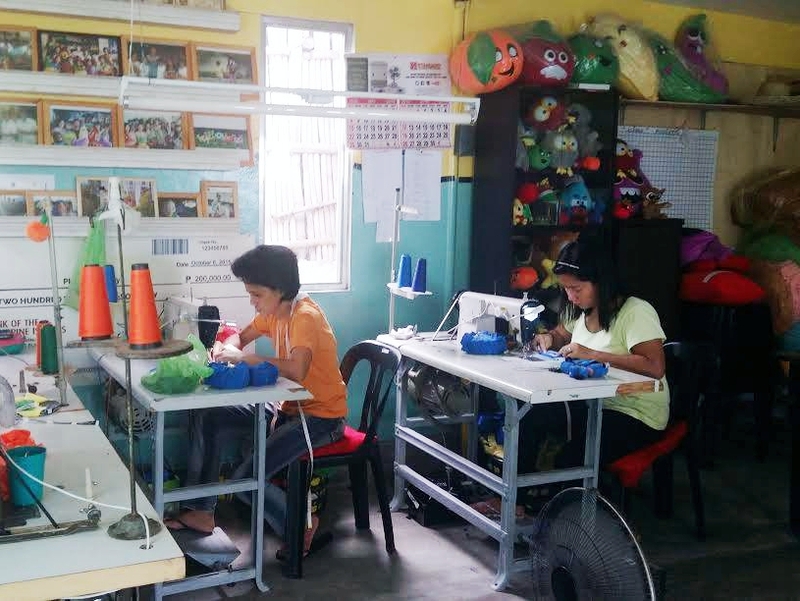 It also supports SEED Philippines, the first school for social entrepreneurship for the poor—a brilliant, sustainable, and thoughtful solution to rural development through education and hands-on mentoring. 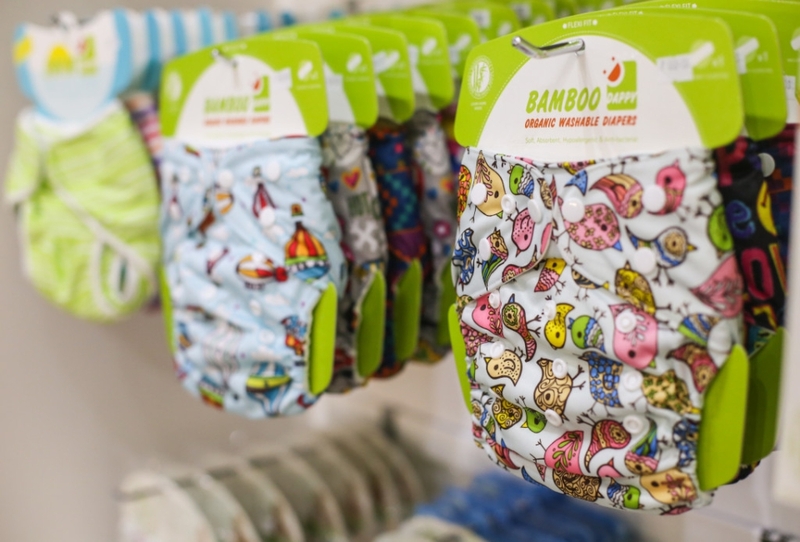 Dappy produces organic, biodegradable cloth diapers made from real bamboo fibers finely woven into an ultra-soft fabric. 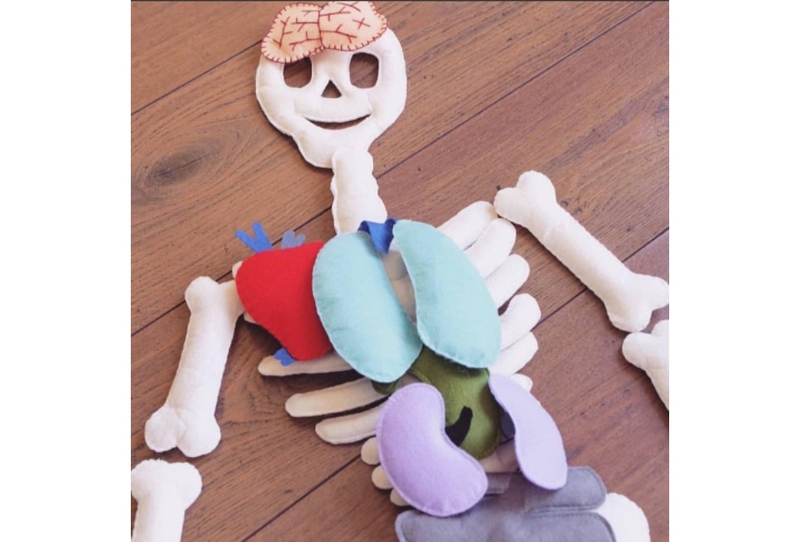 The diapers come in adorable, easy-to-use, machine-washable designs. 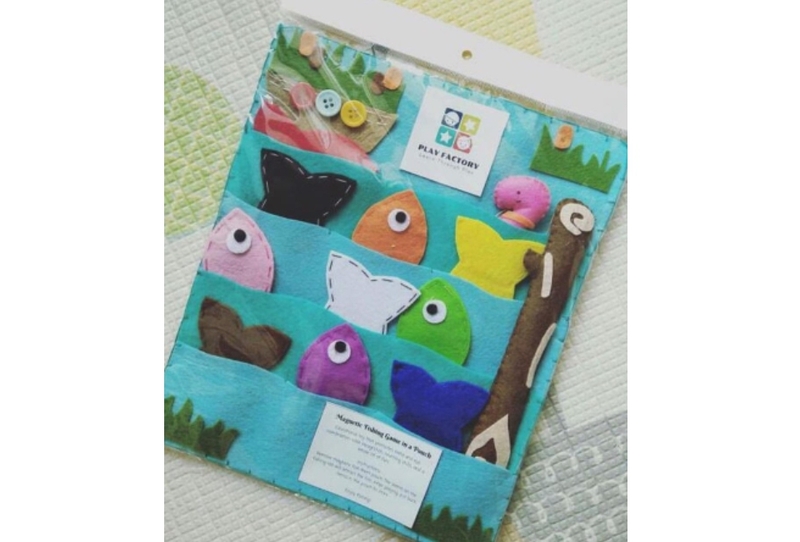 Besides cloth diapers, Dappy also has other baby accessories to compliment your cloth diapering experience. As a Brand That Gives Back, Dappy supports World Wildlife Fund (WWF) and UNICEF programs that help ensure a sustainable future for our environment and our children, and give less fortunate children access to basic needs such as clean water. Every time you buy a Dappy product, P20 goes to Dappy’s monthly WWF and UNICEF donations. In this way, every customer contributes to their cause. doTERRA, an American brand, was built on the mission of sharing therapeutic-grade essential oils with the world. 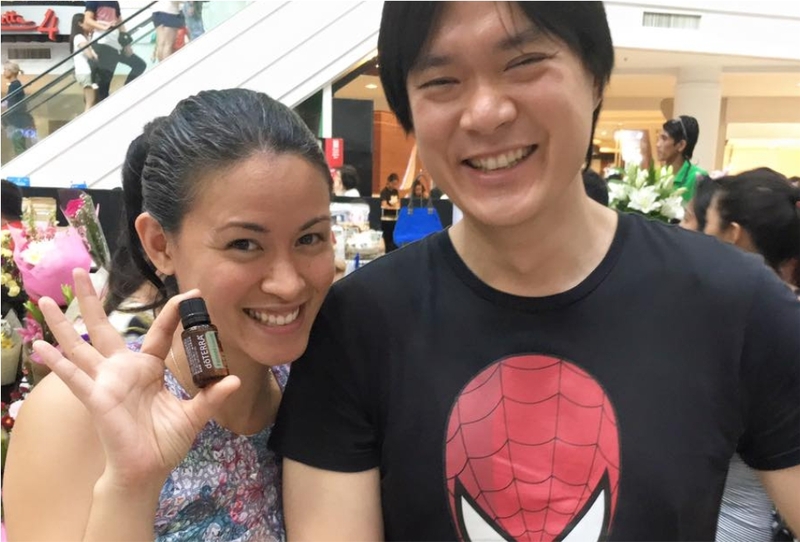 doTERRA is a Latin derivative meaning “Gift of the Earth,” and its founders are committed to provide essential oils that appeal to everyone from newbies to “experts” — oils that are safe to use on your loved ones. Besides helping improve the health of its users, doTERRA also helps communities improve their own economic futures through its Co-Impact Sourcing® model and the doTERRA Healing Hands Foundation™. 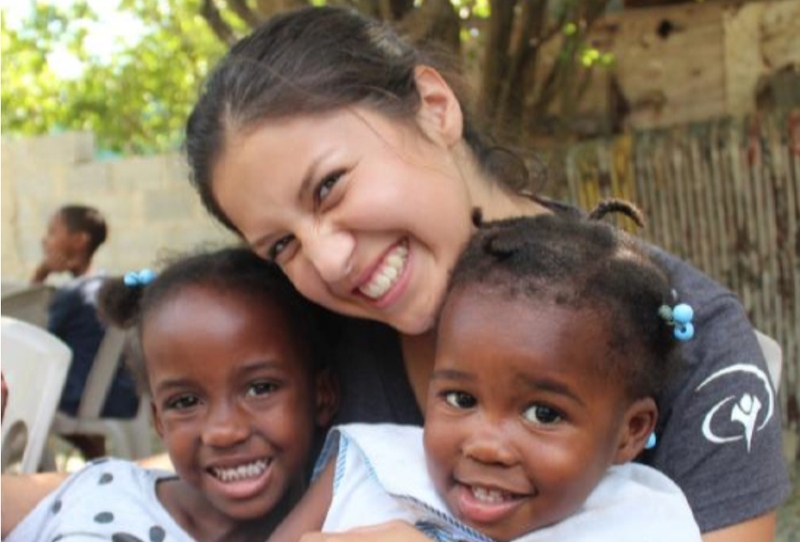 Past projects of the Foundation include building or sponsoring existing medical clinics, installing drinking water and irrigation systems, building schools, and providing other educational resources such as vocational training programs. 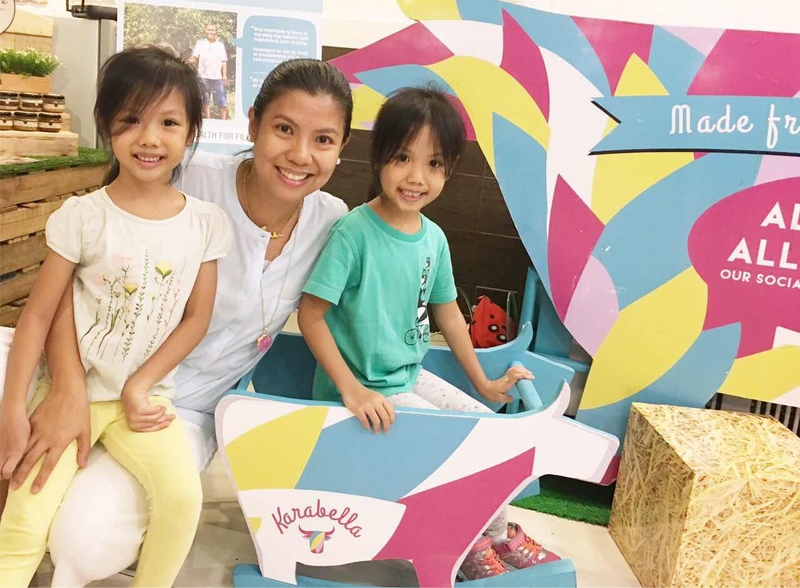 Besides being one of The Parenting Emporium’s partner “Brands That Give Back,” Esensya is also one of TPE’s partners for our private label TPE Solutions: Soft Play. 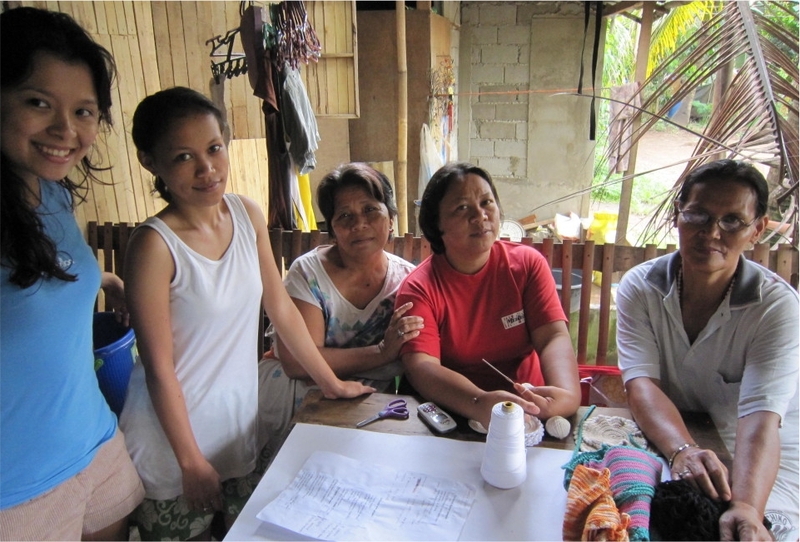 They work with different groups of women all over the Philippines to provide a channel of their handmade products. 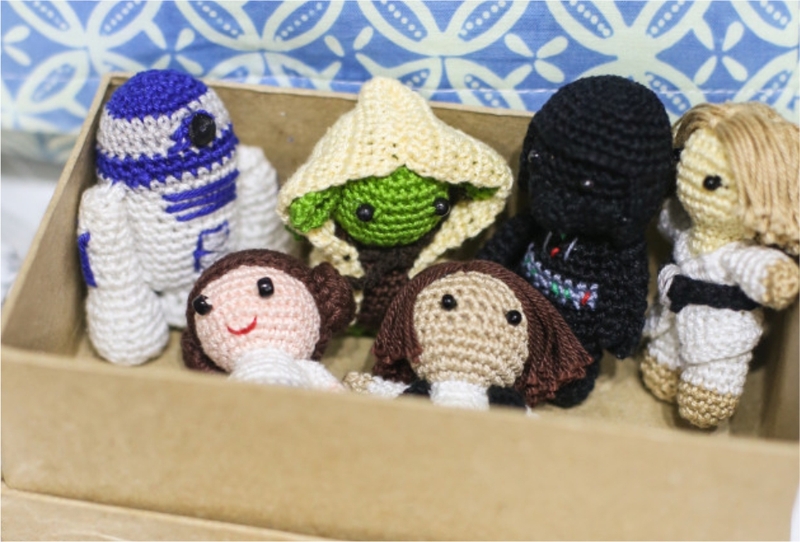 It is Esensya’s goal to reach out and help them so they can grow with the business. The idea is to help small communities develop products. Initially, Esensya provides the materials to the communities. 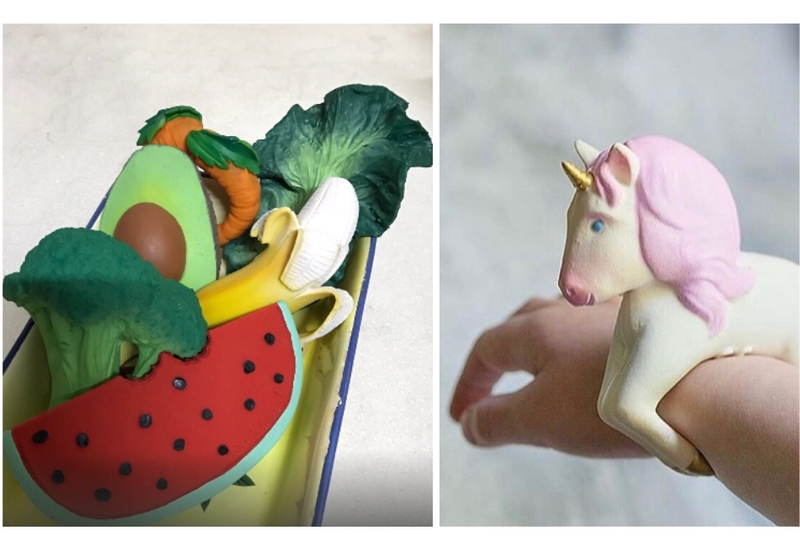 Later on, Esensya buys the products from them at a competitive price, and resells them in order to make a small overhead — just enough to maintain the business and kickstart other projects with different artisans and craftsmen. 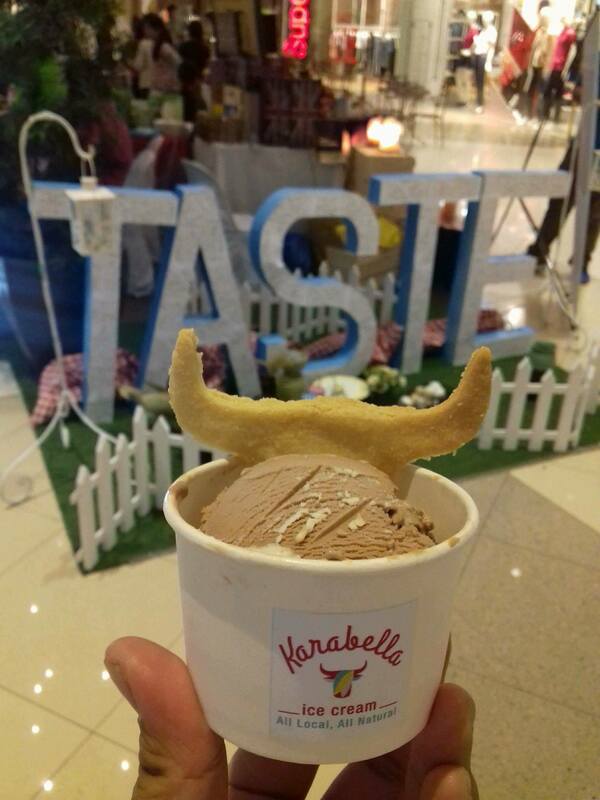 Karabella, from the term “Carabella” or female carabao, is a social enterprise brought to us by Gawad Kalinga (GK) Enchanted Farm. 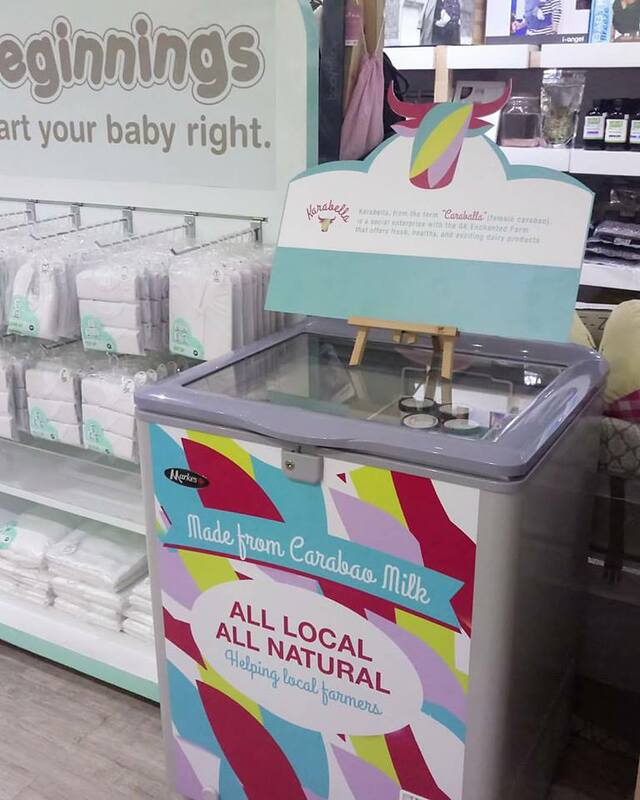 It offers fresh, healthy, nutritious and exciting dairy products made from carabao’s milk. 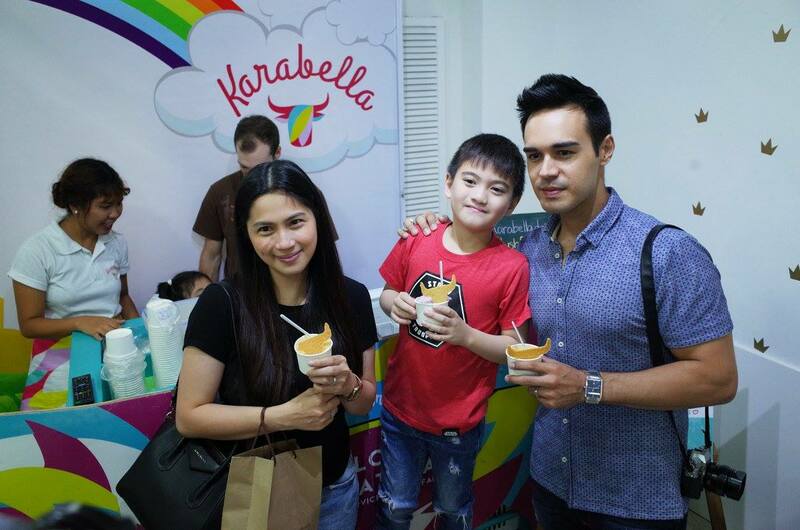 The milk is sourced from local farmers in Bulacan. 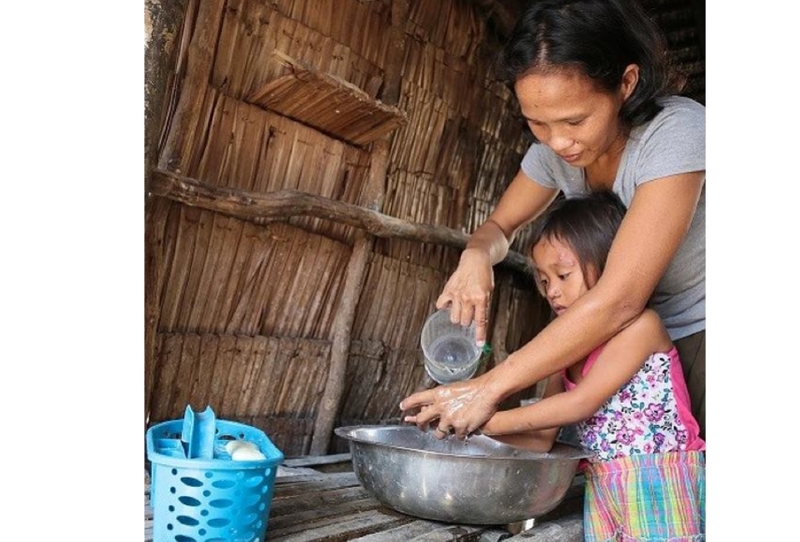 With their core motto of “Walang Iwanan,” the founders of Karabella aim to uplift their farmers’ lives by creating shared value products and selling them at a fair price. 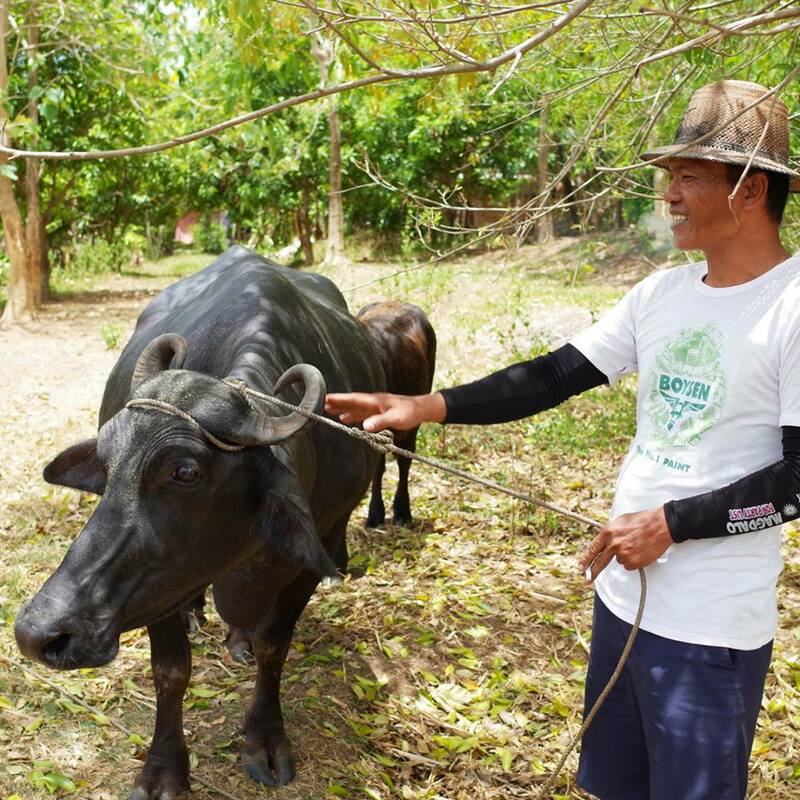 Their mission is (1) to help grow the Philippine dairy industry, (2) create wealth for their Filipino farmers, and (3) give everyone access to healthy and delicious dairy products. 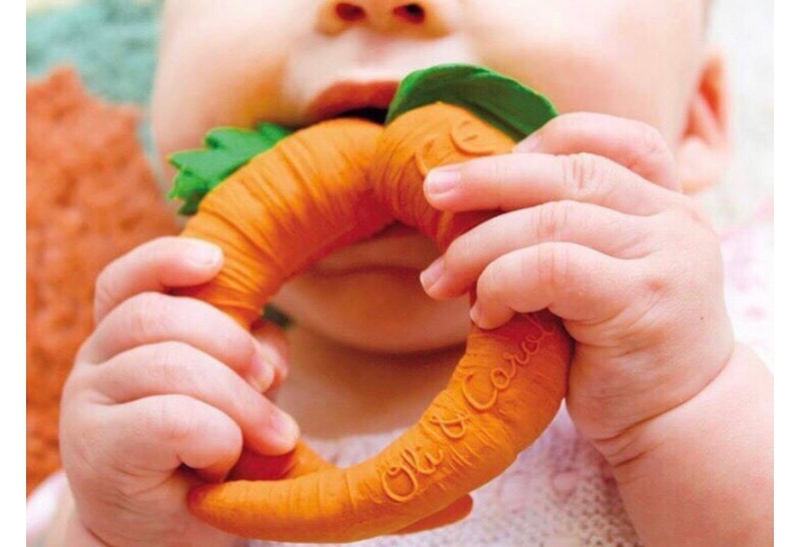 Oli&Carol is a new company from Barcelona which specializes in designing natural baby rubber toys for modern parents and their kids. 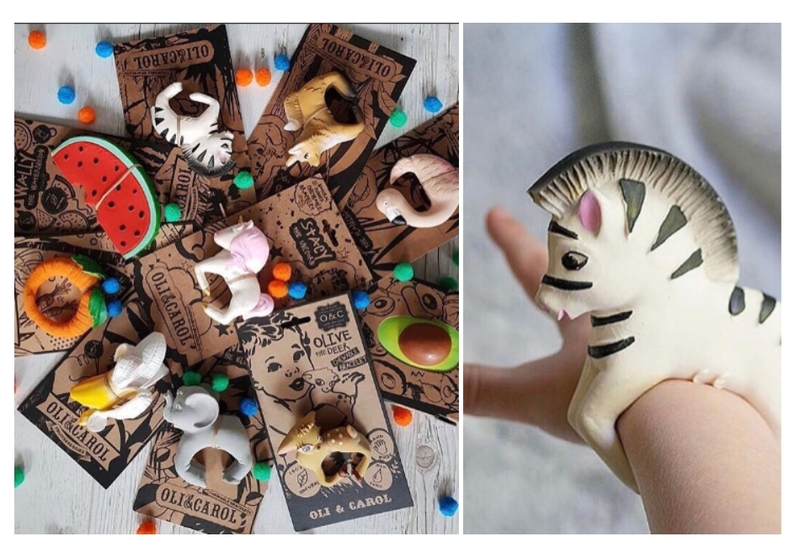 They are made out of 100% natural rubber from Hevea trees from Malaysia, making them biodegradable, sustainable, and environmentally friendly. The best part about this brand? It’s socially responsible! With every purchase, you help their scholar kids in India. 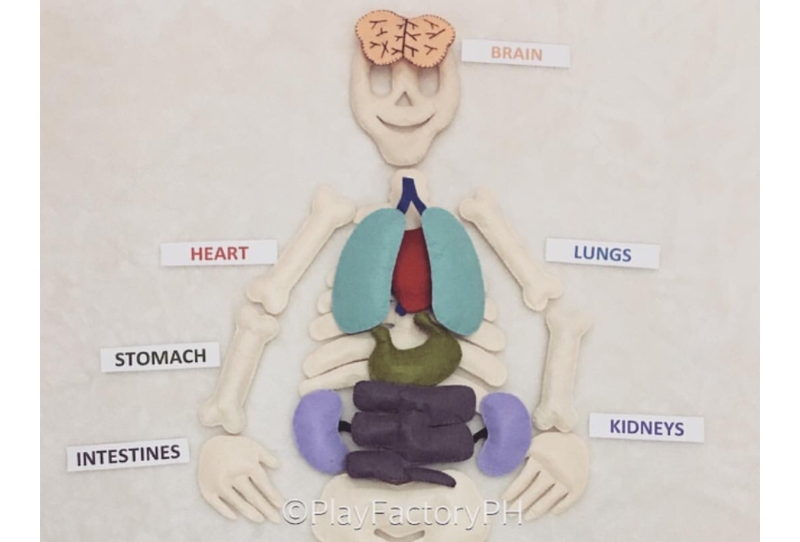 Play Factory toys provide children with opportunities to learn different things—color, coordination, vocabulary, etc. 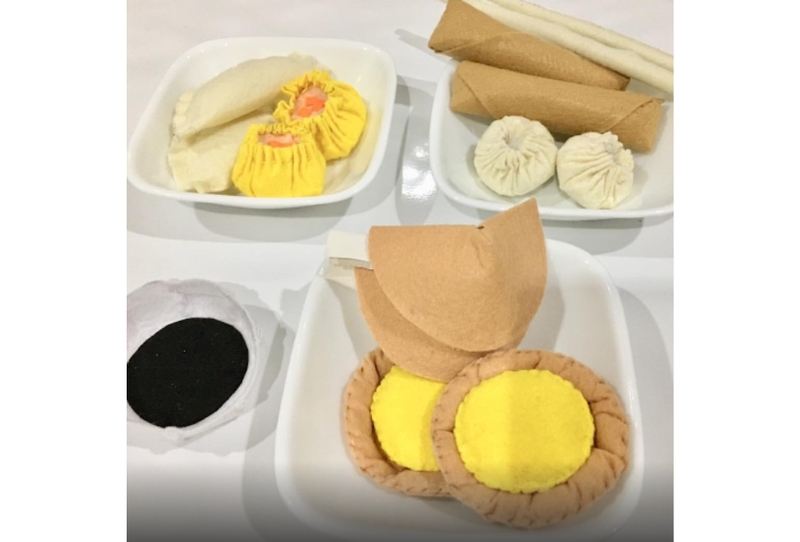 They also give your family a chance to help others since they are locally crafted by women from indigent communities, thus providing much needed help for these women living in poverty. 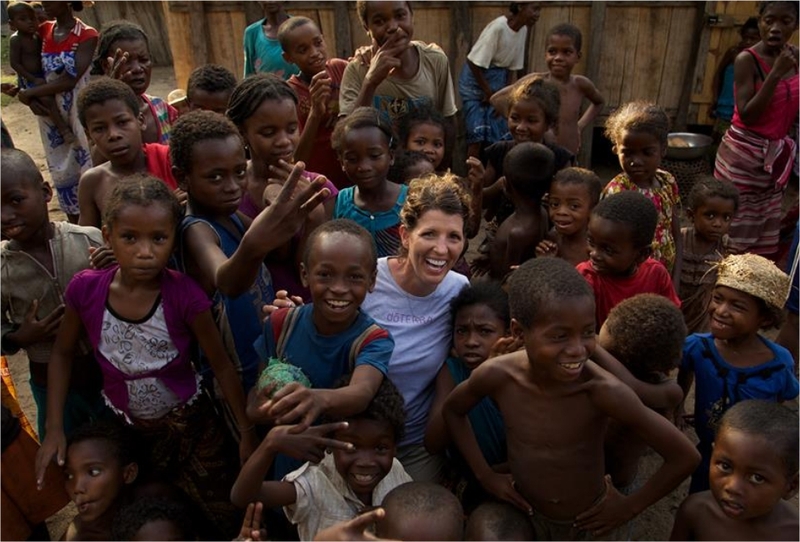 Give your children unplugged fun—and help women in need, too—with Play Factory. 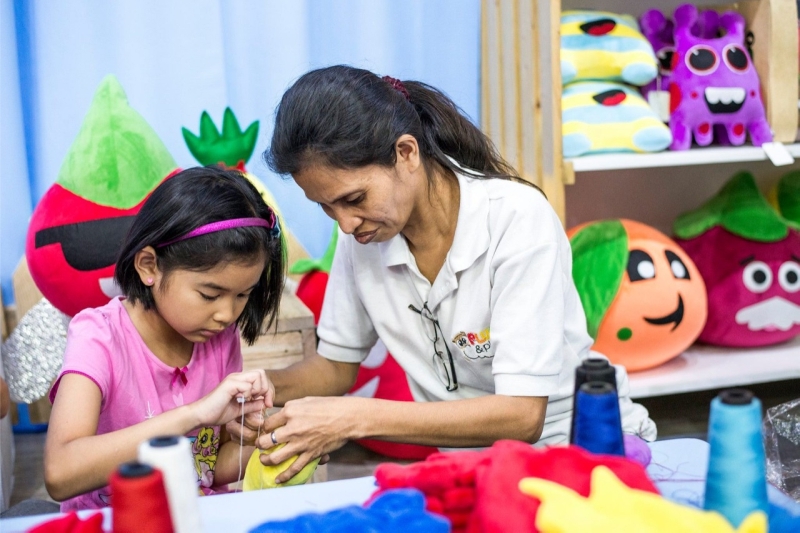 Plush and Play is another social enterprise “born” inside the GK Enchanted Farm. 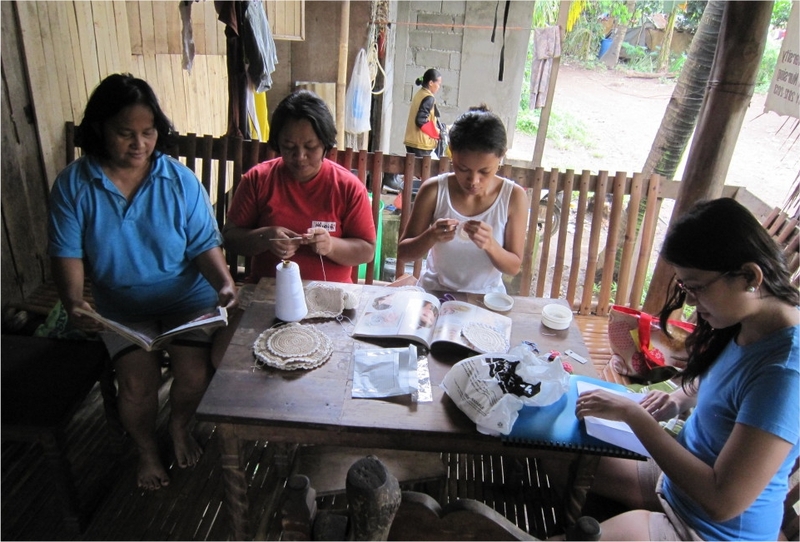 It highlights the undervalued sewing skills of the women living in GK communities to make hand-stitched soft stuffed toys and felt items. 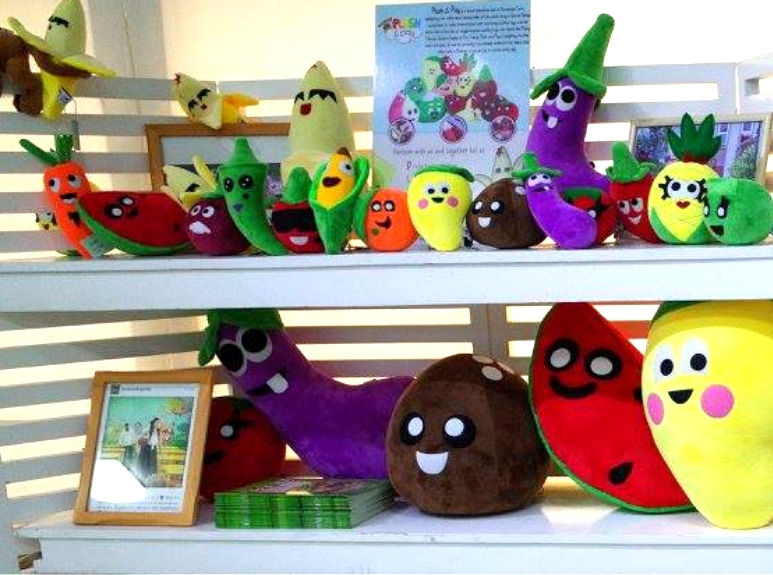 Their product line includes the #ProudlyFilipinoPlushToys, a line of vegetable-and-fruit-themed stuffed toys with names like Manny Pakwan, Jessica Saging, and Buko Martin… all of which delight the young and old alike while providing a sustainable livelihood for families in the countryside. 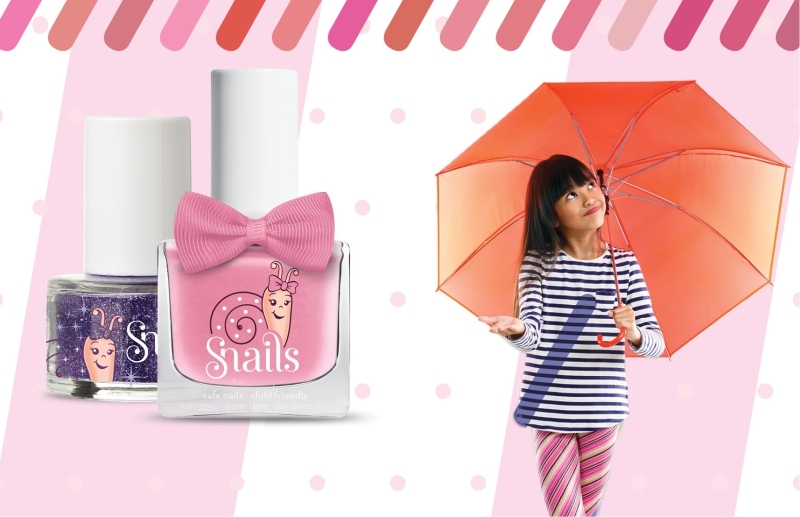 Snails is produced by S’N’B or Safe’N’Beautiful, and is the first 6-free, water-based, and washable French kids nail polish in the world. 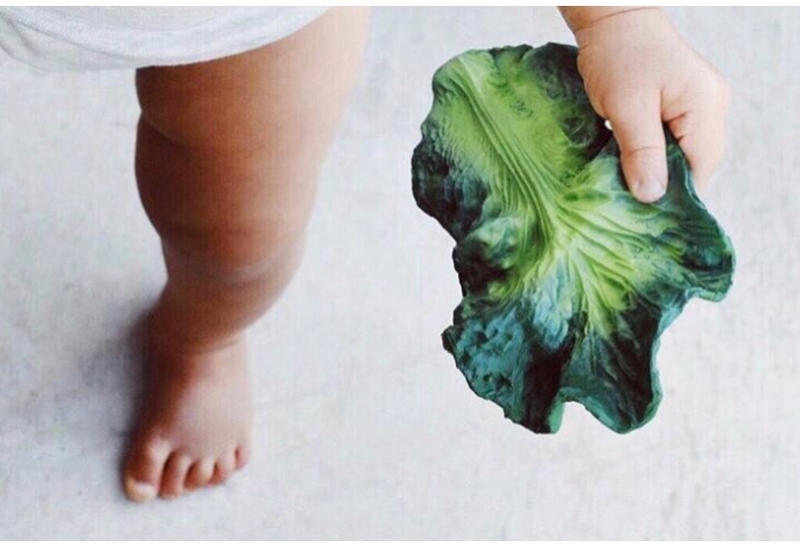 It’s the safest nail polish for children, and has absolutely no toxic chemicals. Beyond that though, S’N’B also makes sure that Snails products don’t hurt the animals or the environment. Every part of Snails’ packaging can be recycled, and the company never tests on animals. 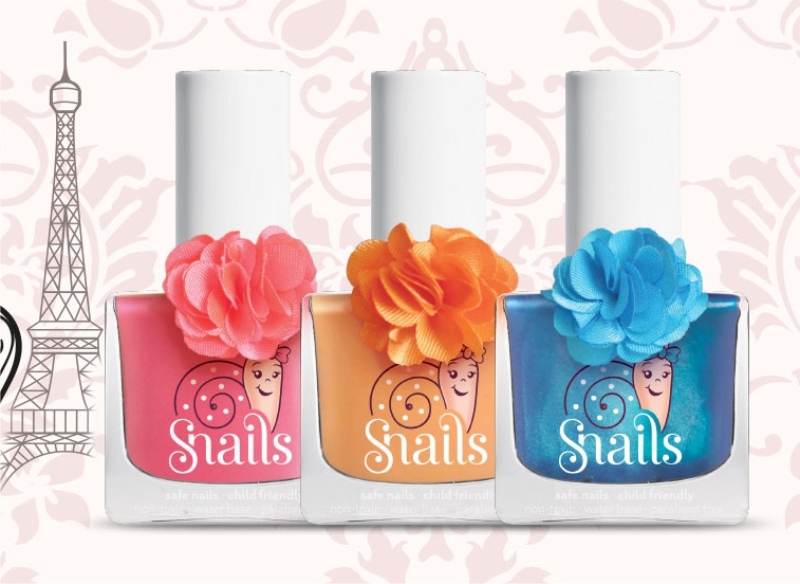 Snails also has a special variant called “HOPE” nail polish, which supports women with breast cancer by helping fund Cambridge Cancer Research Teams. 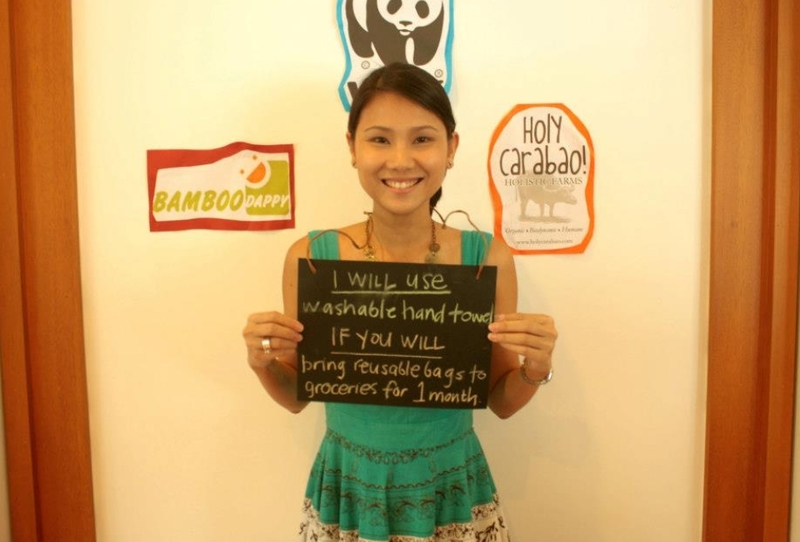 We are always on the lookout for brands that can be included in our list of Brands That Give Back (BTGB)! If you have any suggestions, or would like to request for complete pricelists of our BTGB, feel free to contact us.